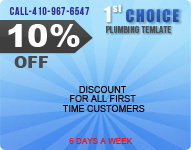 1st Choice Plumbing Inc. brings years of expertise and experience to Baltimore boiler repair, maintenance and installation. We have a proven track record of excellence with regular boilers, combi-boliers, and indirect heaters. Call us at 410-967-5447 to order service or get a free boiler repair estimate. Call and ask about our special maintenance package which will insure your boiler’s efficient performance throughout the year. This is a complicated problem which you should discuss with your plumber. 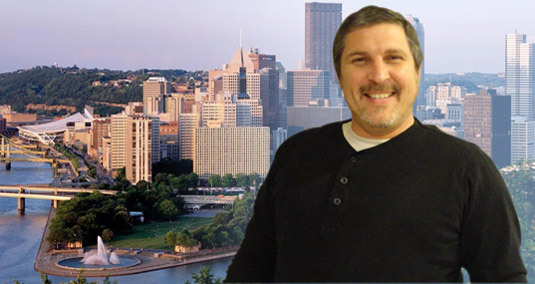 Alan Urszuy, the Director of 1st Choice Plumbing, has years of plumbing experience repairing and replacing boilers and he will be happy to talk with you. When deciding whether to repair or scrap your old unit, here are some guidelines you should consider. Warranty – If your unit is still under buyer’s warranty the annual repair and warranty costs may be as little as 20% of the cost of repairing a unit without a warranty. Energy Efficiency – If your boiler is not a condensing boiler, it may be 10%-20% less energy efficient than a newer condensing boiler. This can amount to a savings of $200 or more on your annual energy bill. Cost of Repair, Parts, and Labor – As units age, repair costs increase and finding parts and labor is more difficult. Finding a technician willing to repair your older unit at a reasonable cost is an important reason for chooing repair over replacement. Incorrectly sized boiler – The boiler works properly, but still isn’t providing enough heat to the home because it’s too small. In addition to energy efficient boilers there are special types of boiler heater combinations called either Combi-Boilers or indirect water heaters. Visit their pages to learn more about them.